Developments in the last few years have placed journalism under fire. A range of factors is transforming the communications landscape, raising questions about the quality, impact, and credibility of journalism. At the same time, orchestrated campaigns are spreading untruths – disinformation, mal-information, and misinformation – that are often unwittingly shared on social media. By exploring the very nature of the information disorder, the session introduces the participants to UNESCO’s new handbook for journalism education Journalism, ‘Fake News’ and Disinformation (available now in English and Vietnamese) and helps them to become more informed about the range of societal responses to disinformation problems. 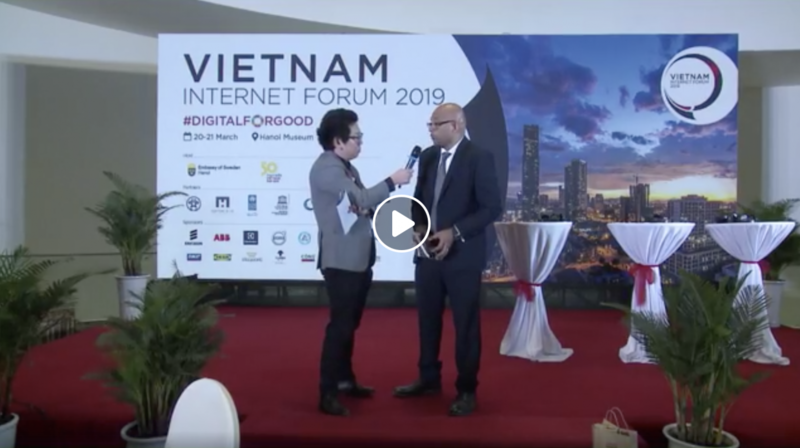 This is an interview discussing these issues with Jaldeep Katwala, Journalist and Project Manager for Fojo Media Institute in Southeast Asia.